The speaking order must show that the case was of such exceptional nature that continuing the stay was more important than having the trial finalized. The trial Court where order of stay of civil or criminal proceedings is produced may fix a date not beyond six months of the order of stay so that on expiry of period of stay, proceedings can commence unless order of extension of stay is produced, the Bench said. In a very significant judgment, the Supreme Court has directed that in all pending cases where stay against proceedings of a civil or criminal trial is operating, the same will come to an end on expiry of six months from today unless in an exceptional case by a speaking order such stay is extended. The Three-Judge Bench headed by Justice Adarsh Kumar Goel also held that where stay is granted in future, the same will end on the expiry of six months from the date of such order unless a similar extension is granted by a speaking order. The Bench made this observation while answering a reference to it by a two-judge bench in Asian Resurfacing of Road Agency Pvt. Ltd. VS. Central Bureau of Investigation, with regard to the Jurisdiction of the High Court to consider the challenge against an order framing a charge under Prevention of Corruption Act, and also to grant stay in such matters. 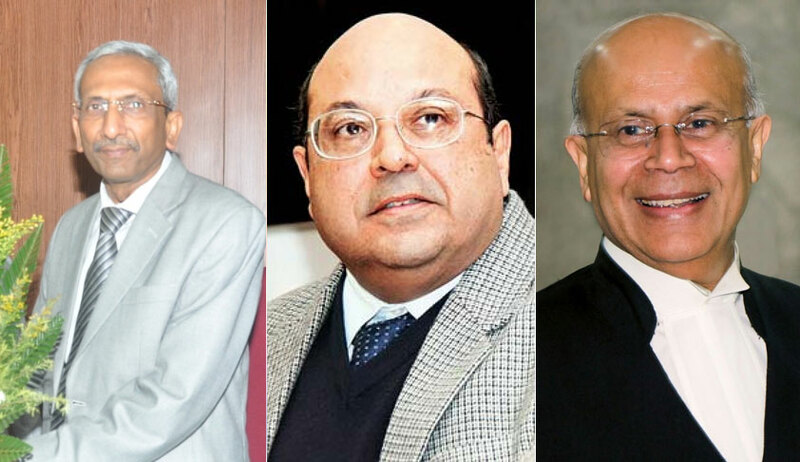 In his judgment, Justice AK Goel, also speaking for Justice Navin Sinha, held that the High Court has jurisdiction but further elaborated about how such power is to be exercised and when stay ought to be granted. “Same course may also be adopted by civil and criminal appellate/revisional courts under the jurisdiction of the High Courts. The trial courts may, on expiry of above period, resume the proceedings without waiting for any other intimation unless express order extending stay is produced.”, the Court added.